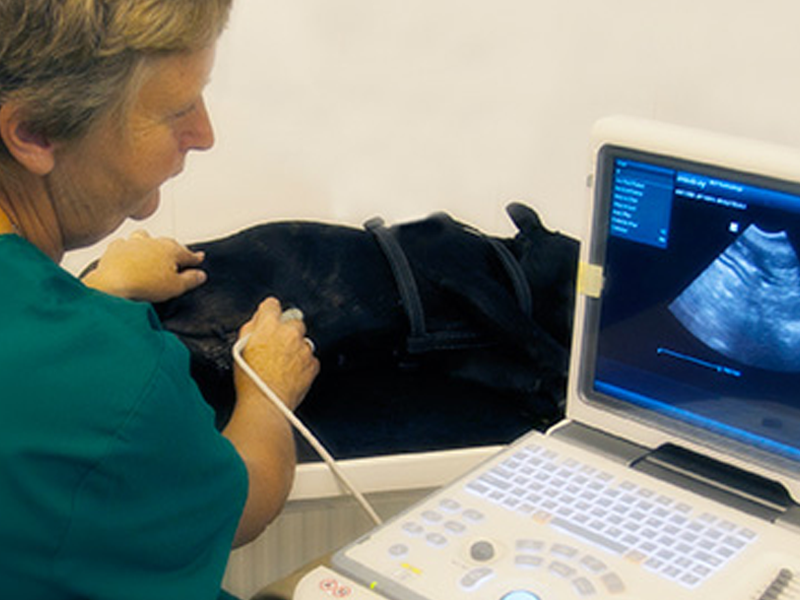 Daleside Veterinary Group have many years of experience providing expert care for your pets. As pet owners ourselves, we know how important it is that your four legged companions are treated with care and compassion. 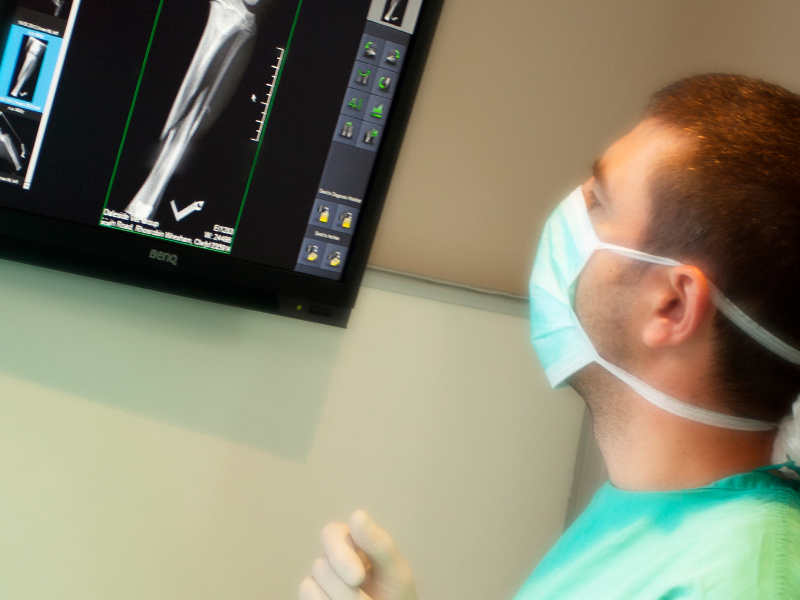 At our well-equipped practice, our highly qualified vets are able to treat the majority of your pet’s problems and ensure that when they leave our care they are happy and healthy once more. Occasionally your pet may need more specialist treatment. We maintain excellent links with local referral practices so an expert opinion is always just a phone call away.